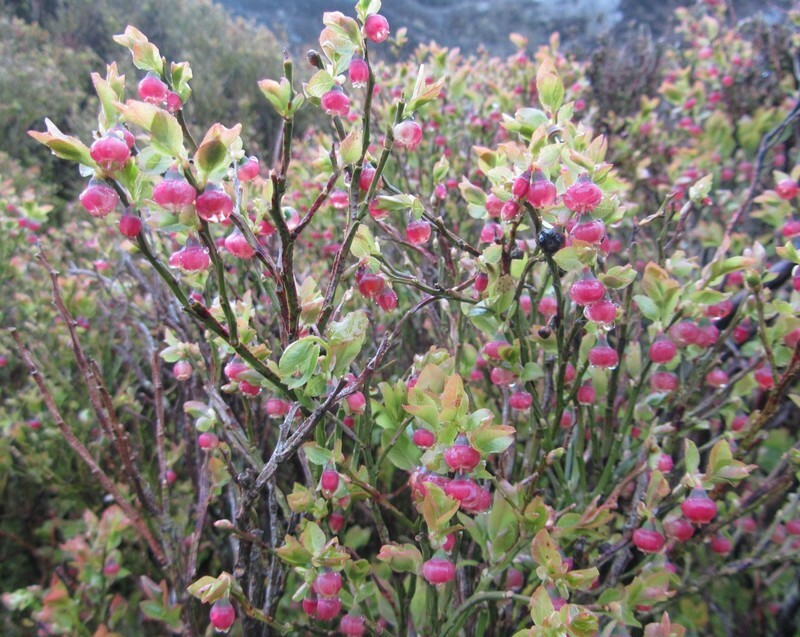 All over the Peak District moorlands bilberries are now in flower. The berries will ripen in August and are delicious! 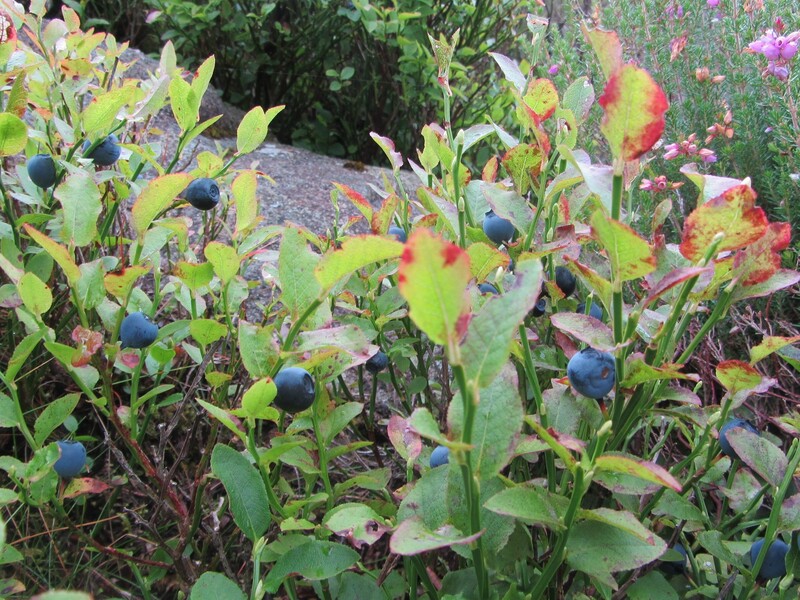 Bilberries are known in other parts of the country by other names such as Whinberries or Whortleberries but they are the same thing.